Risk analysis is the method of analyzing the dangers to individuals, businesses, and government agencies posed by potential natural and man–made hazards. The central task of the risk assessor is predicting the success of a project. This includes isolating the entire spectrum of adverse events that can derail a project or threaten the health and safety of individuals, organizations, and the environment. 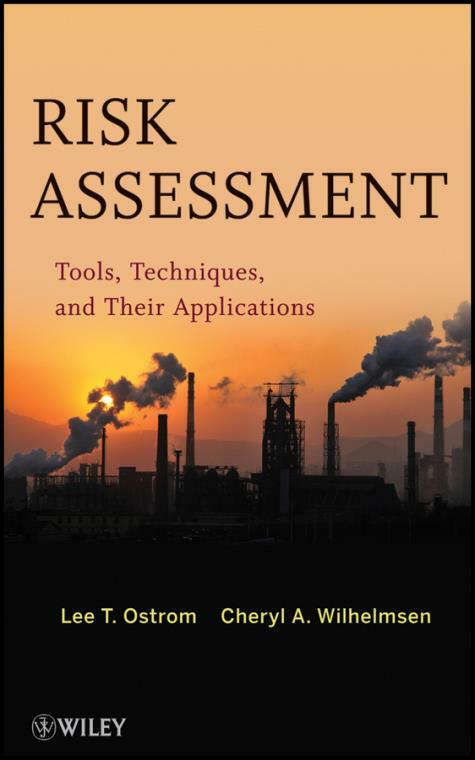 With numerous industry–specific case studies, as well as additional case studies for risk assessments for a restaurant and a process plant, the book provides readers with complete examples of how each of the techniques can be used in a variety of real–world situations. Including downloadable worksheets and other useful assessment materials, as well as guidance on using PRA software, this unparalleled reference offers all the tools and techniques needed to conduct a thorough and accurate assessment of risk.